Lets talk Real Weddings! This months we are featuring Kristen and Zach’s wedding in Atlanta, Georgia. 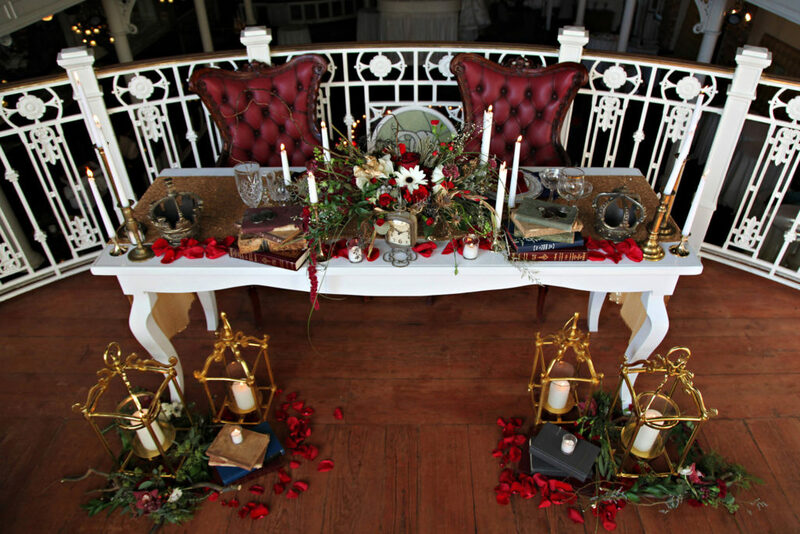 They were kind enough to hire Bella Sposa Events as their destination wedding planner. The wedding was held at The Estate. 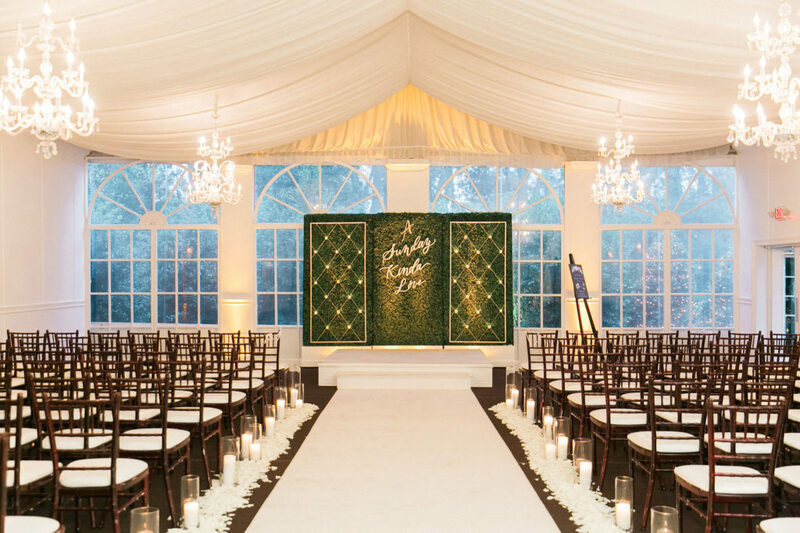 It is truly one of the most breathtaking venues I have ever been to, located in the heart of Buckhead. The history behind this venue is a story in its self. Originally, it was the Antebellum Mansion built in 1797 in Wilkes County, Georgia. The Estate was then deconstructed, carefully moved and put back to its original structure. Later on, the venue was revamped and had a modern style incorporated. Modern day engaged couples found this style more appealing. The details and the architecture tell an amazing story and you don’t have to even be there to appreciate it. As a destination wedding planner, I first walked up to this venue and was immediately taken away by the attention to detail. The décor and the landscape that surrounded the property are amazing. The modern day design mixed with all the old architecture combined an element of design creating something truly uniqued but I could talk about the venue for days, so lets get to the good stuff. 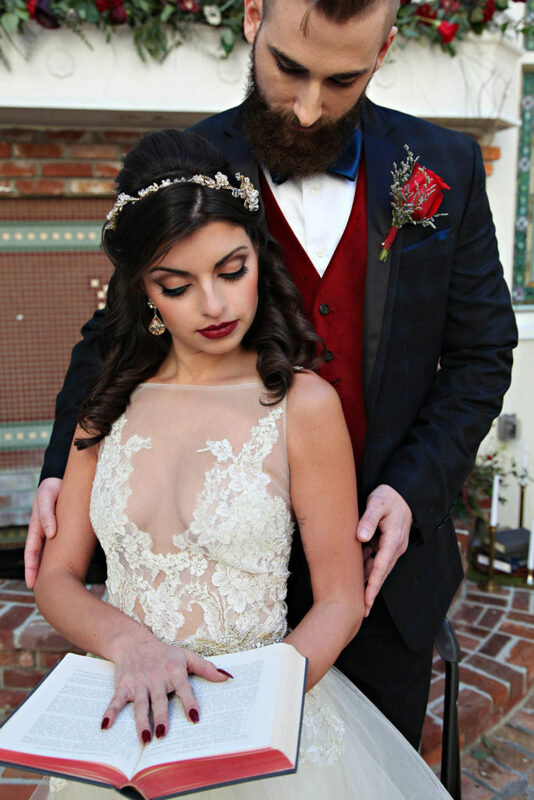 Kristen and Zach were absolutely amazing to work with, they are the definition of true love. I completely understood their vision. You could really see their love story come to life throughout the design. Kristen and Zach are such a fun couple and their wedding day was a great example of that. They love their families and friends and you could see that throughout the whole night. 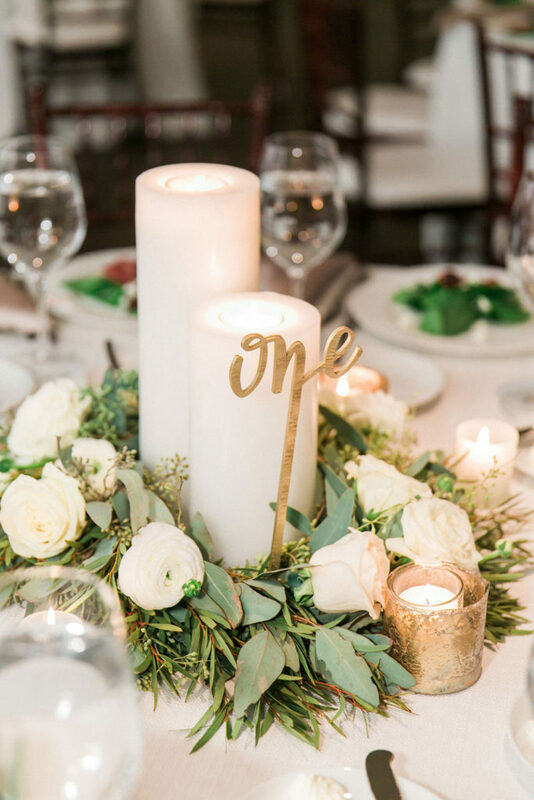 Their style for the wedding was elegant, yet sophisticated, with neutrals and pops of gold making it absolutely timeless. 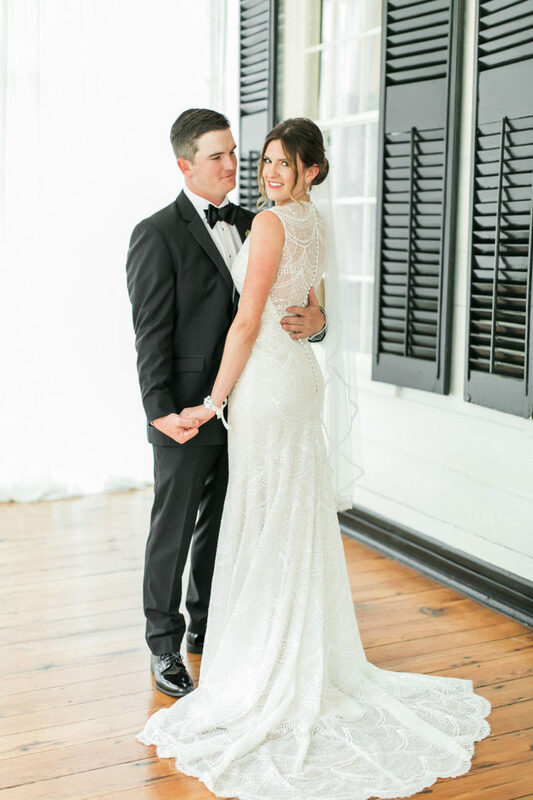 Kristen’s amazing dress was the perfect example of her personality – bubbly, funny and outgoing. Destination wedding planner, Bella Sposa Events was truly honored to be a part of their big day! The wedding was absolutely gorgeous. We are so incredibly blessed to now have them as good friends. 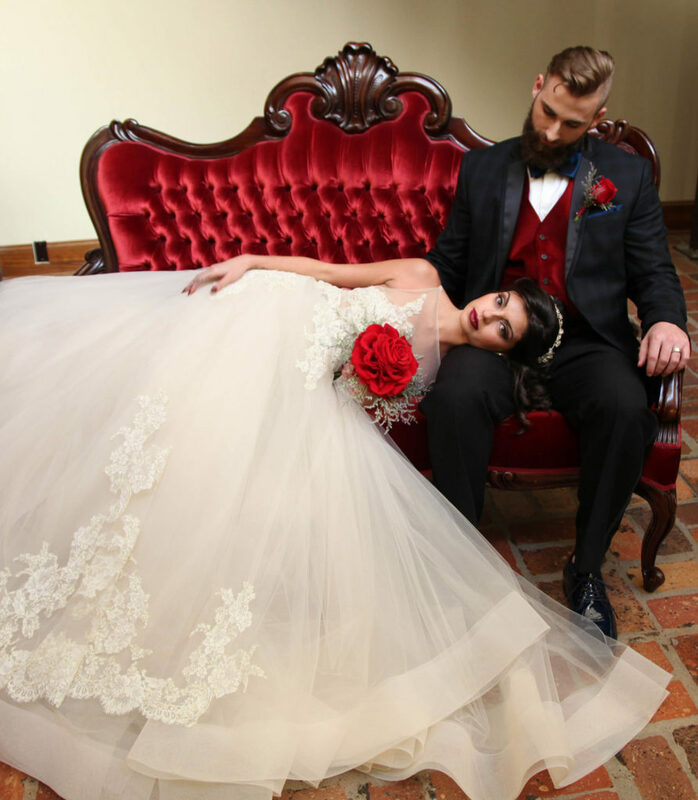 Here at Bella Sposa Events ensures that we will still be there for you years to come after your wedding day. 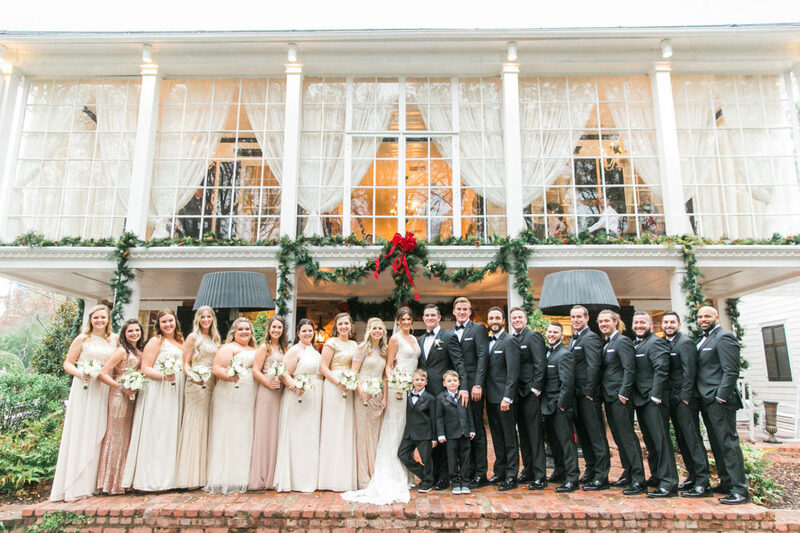 We aren’t just any wedding planner – we are family! 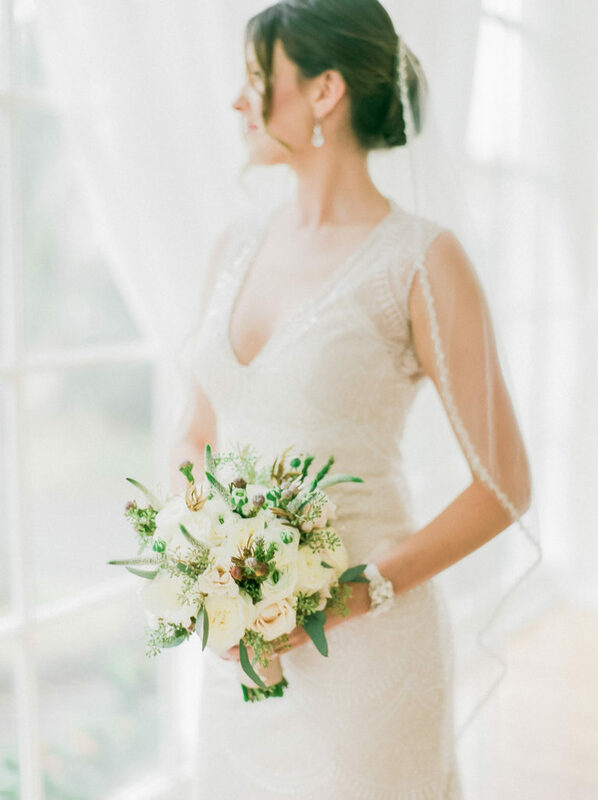 Styled Shoot Alert!!!! This Beauty & The Beast inspired shoot at The Orchid Garden is absolutely amazing and truly inspiring to any and all Beauty & The Beast fans. 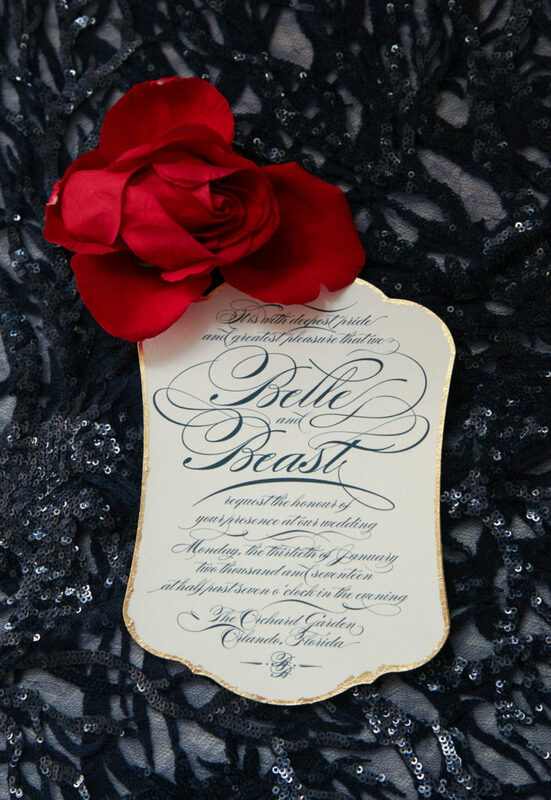 With the soon to be new release of Disney’s Beauty & The Beast movie staring the beautiful and amazingly talented Emma Watson playing “Belle” and the most handsome and charming Dan Stevens playing “The Beast” This redo is sure to be a fan favorite. 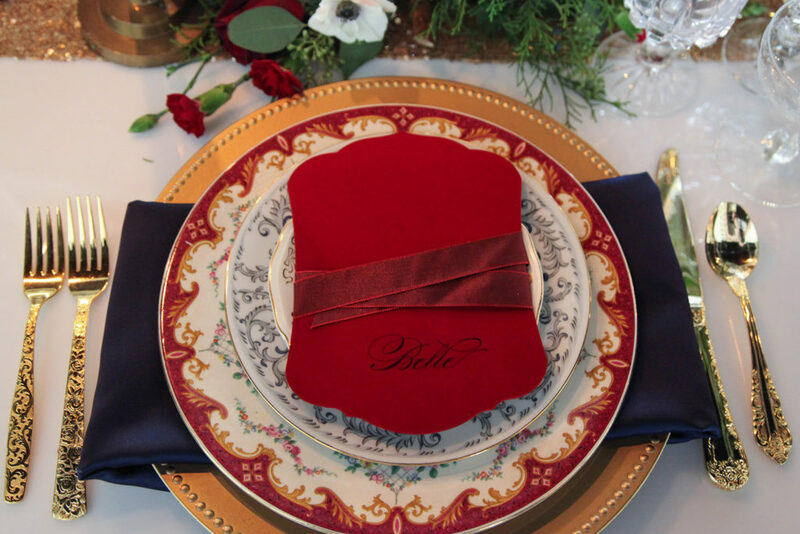 Tabitha with Tab McCausland Photography brought this amazing idea for this styled shoot to life. Let me start off by saying that for this styled shoot we had an amazing group of vendors and models. Everyone was very laid back. The models were accommodating with our schedule. Jim with FyerFly Productions showed us some love by playing absolutely amazing jams while we were busy styling for the shoot. This made the experience even more fun and laid back – thanks Jim, you rock!!!! 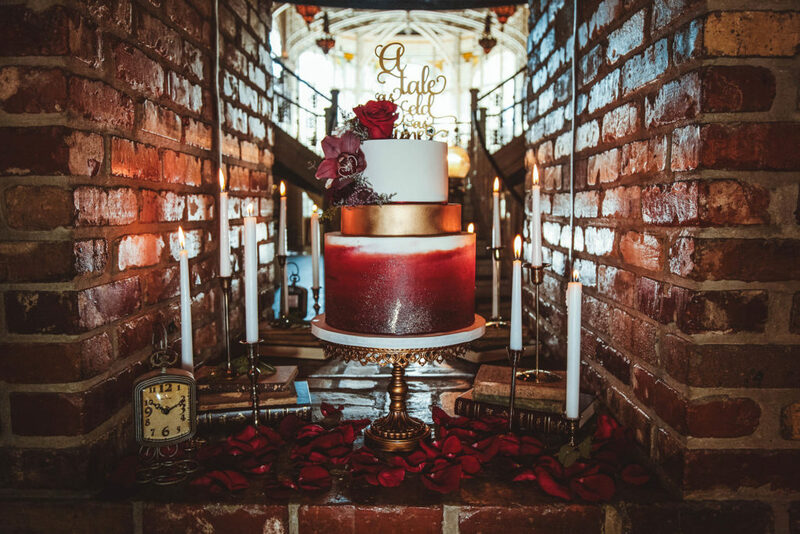 While designing and gathering ideas for this Beauty & The Beast inspired shoot, we came up with a fabulous way to mix in the old with the new! 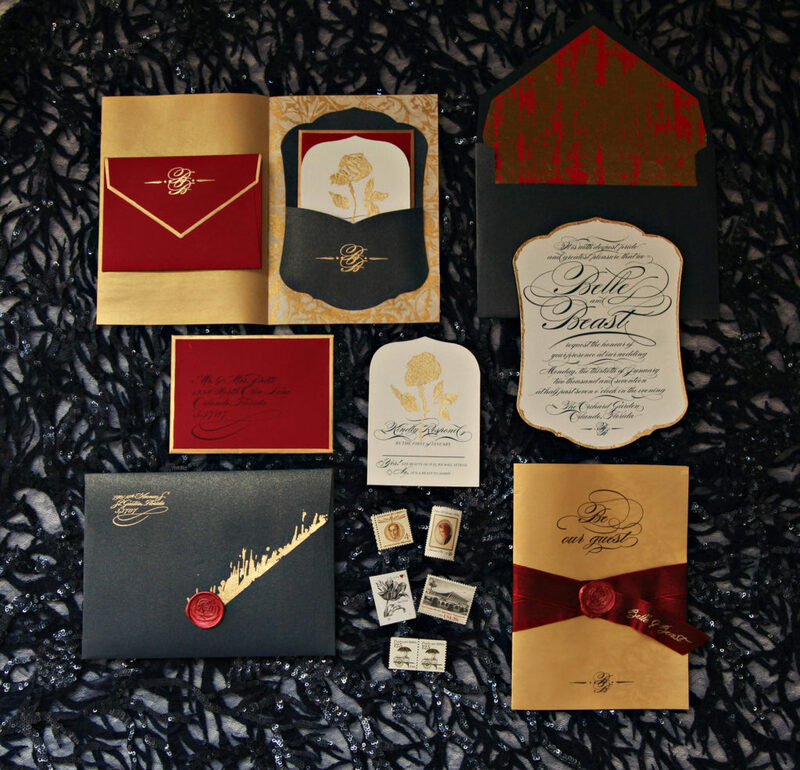 The design elements are traditional with a modern flare, and I have to tell you – it turned out absolutely amazing!! With my design background and Tabitha’s creative mind we came up with this beautiful concept and it will not disappoint. 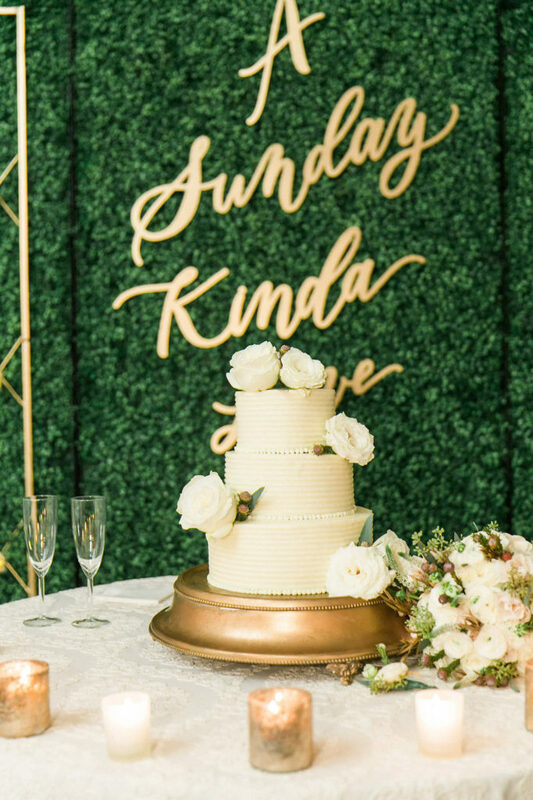 This styled shoot was shot at one of the most unique and beautiful venues in Orlando. The Orchid Garden at Church Street Station in the heart of downtown. 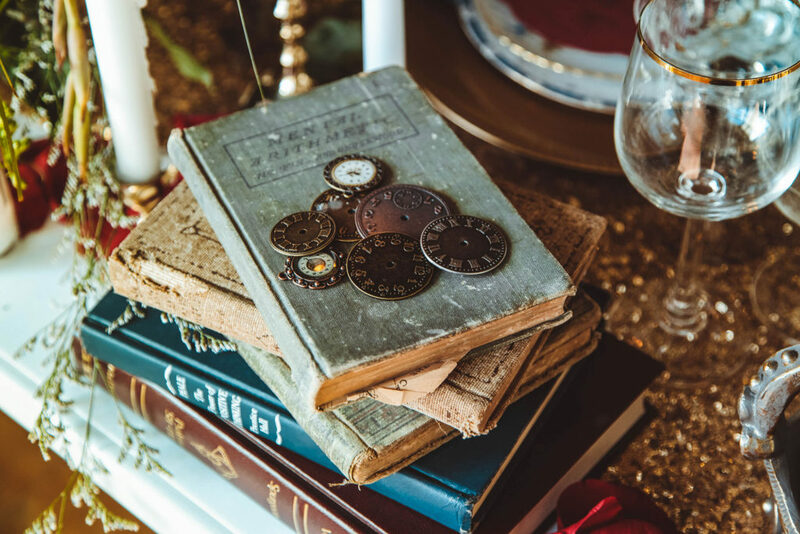 This Victorian Crystal Palace was perfect for our styled shoot, every element made Beauty & The Beast feel even more real in the photos that were captured. But lets be honest. None of this would have even been possible if it wasn’t for the great vendors who chipped in their time and effort. They all did amazing work and I feel so blessed to have worked with you all!!!! Hey Everyone!!! 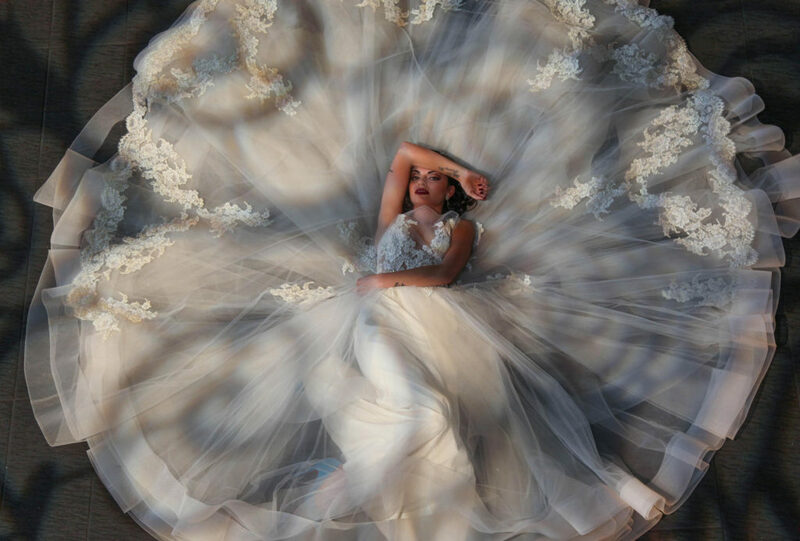 I am so incredibly excited to welcome you to Bella Sposa Events new website!!! I am so very excited to be launching this new website. Much thanks to Rudy & Marta from Rudy & Marta Photography for adding a special touch. I honestly don’t know how I would have done this without them! If you aren’t familiar with Bella Sposa Events we are a Orlando wedding planners and we do anything from Full Planning to Day of Coordination. 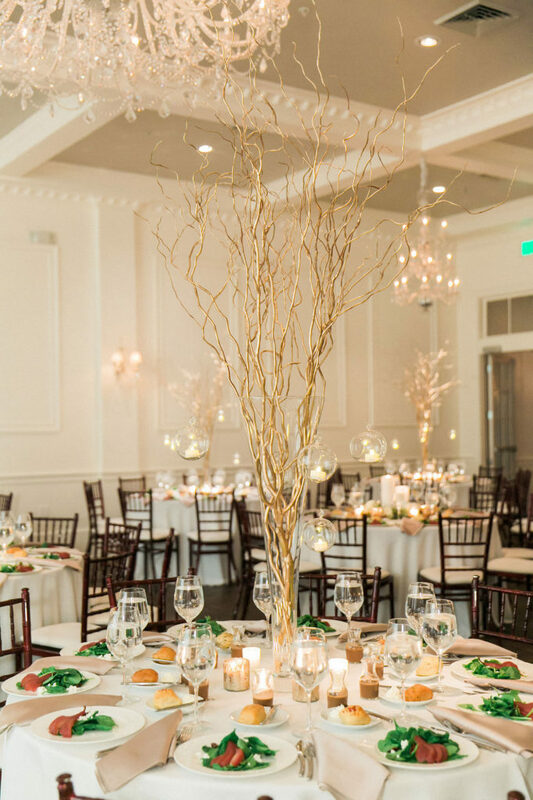 We stand out because I am also an Interior Designer and take pride in making sure that every couple has the most amazing and unique event that is specifically catered to them. This day is about you and we want to make sure that when your family and friends walk in the door it has the couples’ name all over it. We would love to walk you through few things on our new website. First off, you can check out everything we have been working on in the last few months. We are constantly adding new weddings and want you to see what we have been up to. Make sure you check out “Real Weddings”. Maybe some of these weddings will help spark awesome ideas for you big day!!! 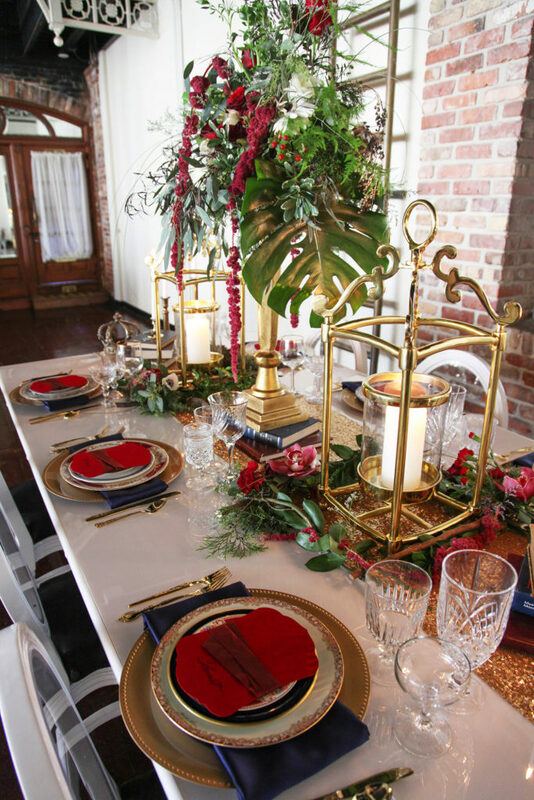 Next, go ahead and check our most recent “Styled Shoots”. We would love for you to see what the new trends are and all the other amazing vendors in Orlando we have been working with!!! We also have our detailed packages listed, so you can see what package best meets your needs. If this inspires you and you are ready to set up a consultation with us, make sure you contact us! We will be in touch with you the same day. We don’t like to keep our couples waiting, because we know how important it is to get back to our couples right away. 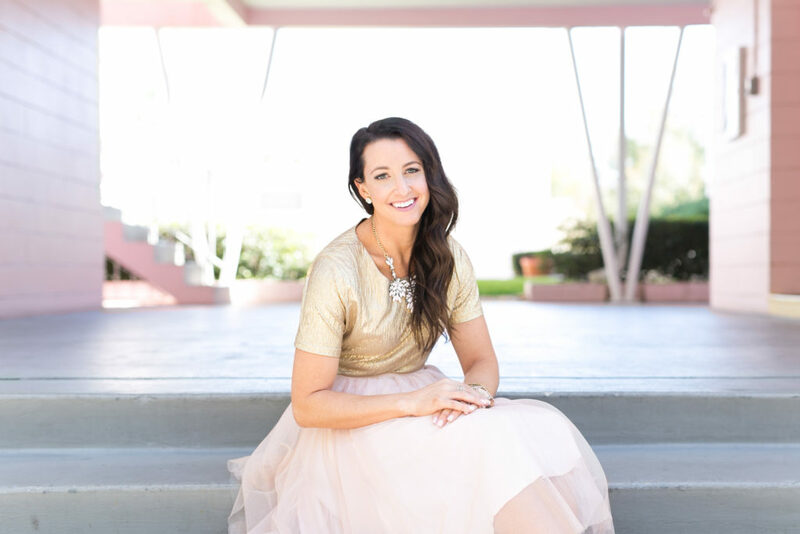 As Orlando wedding planners, we absolutely love what we do. We are so excited to invite everyone to jump on board with us!!!!! © Copyright Bella Sposa Events 2019. Theme by Bluchic.